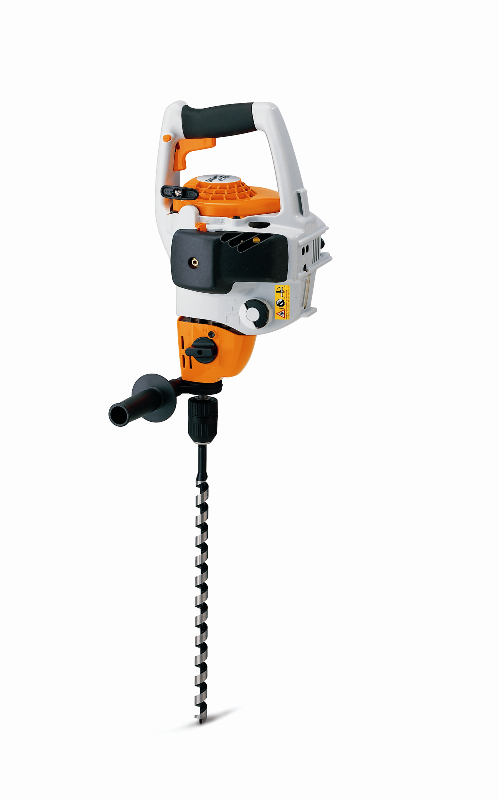 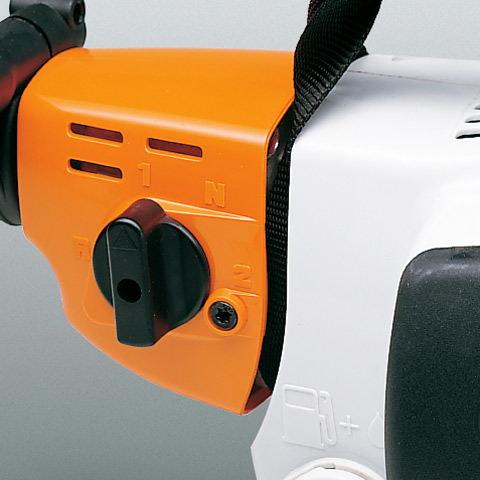 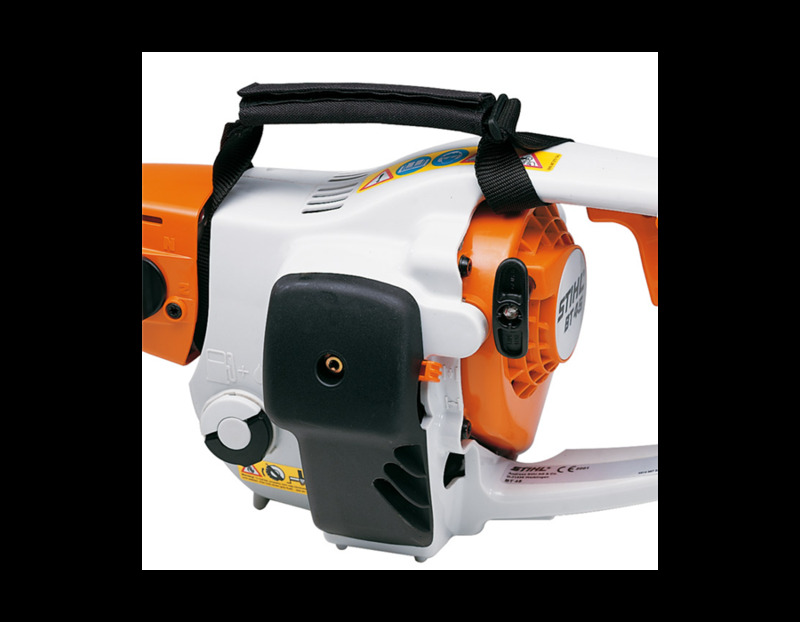 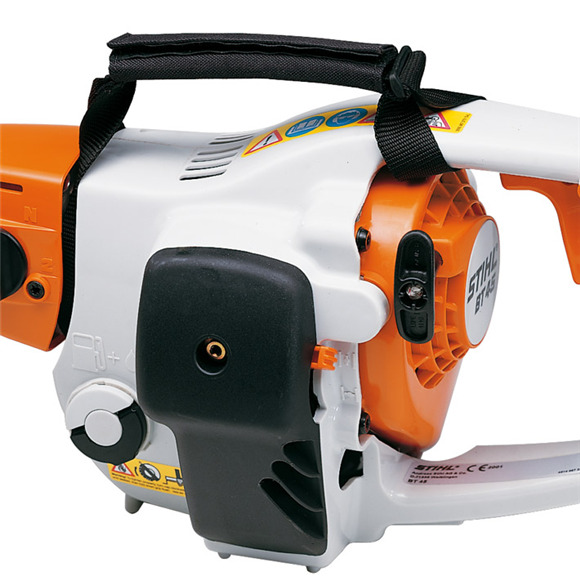 The STIHL BT 45 is a powerful multi purpose tool that can be used as a hand drill or a planting auger. 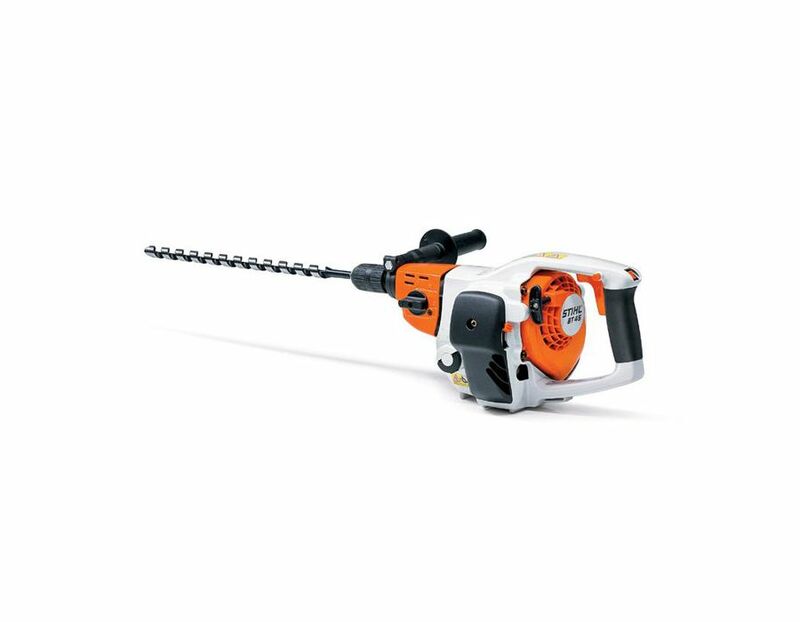 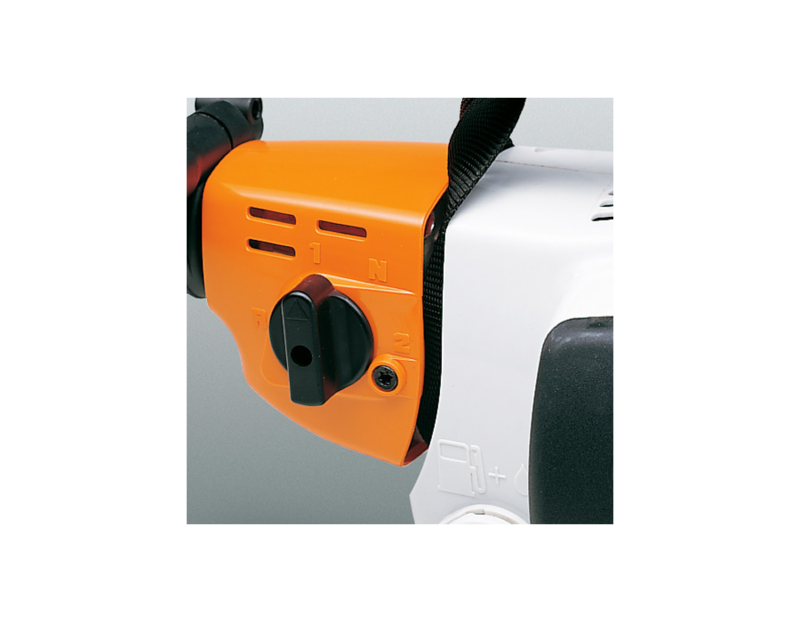 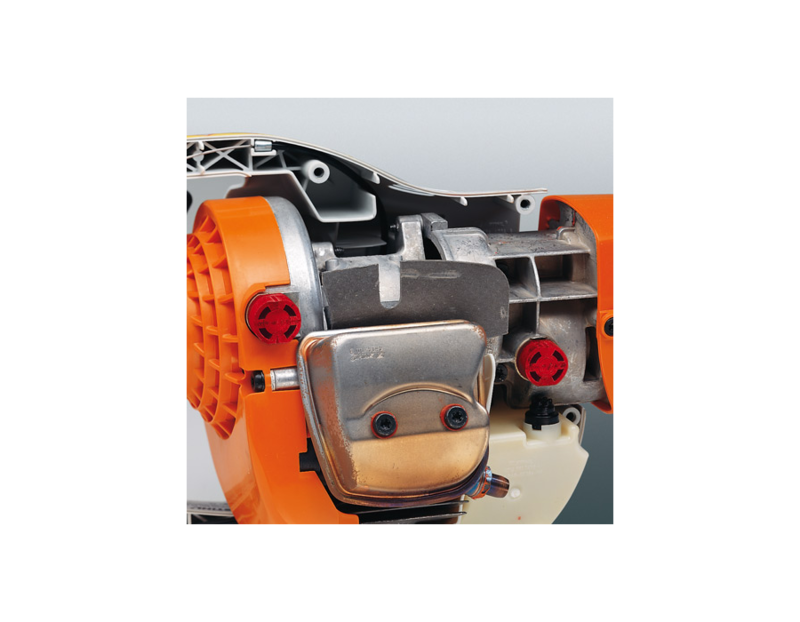 This unit is lightweight and features a two-speed gearbox with reverse gear, throttle lock and a quick release keyless chuck. 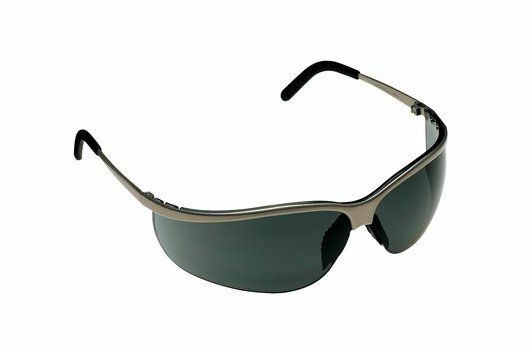 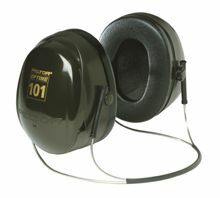 Ergonomic design makes it easy to operate, and the optional core drilling kit makes it adaptable to many applications. 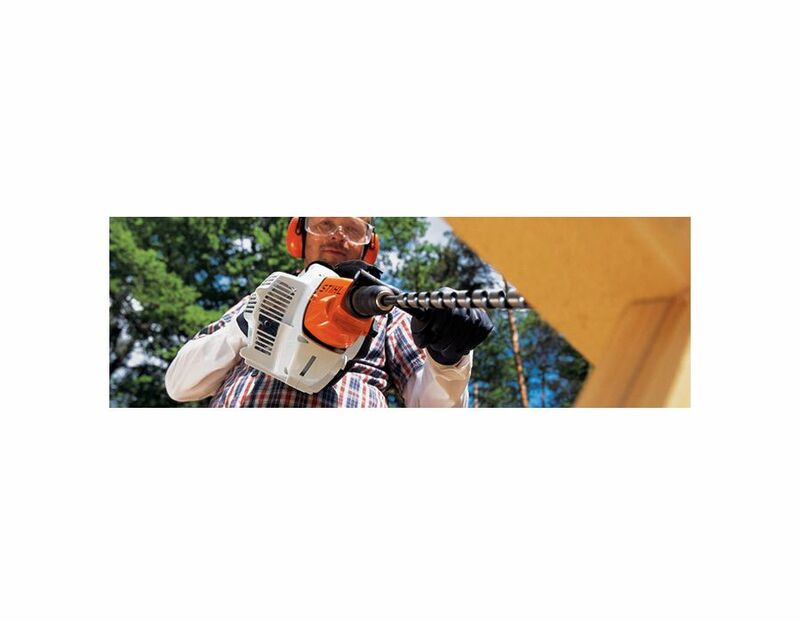 Keyed chuck also available. 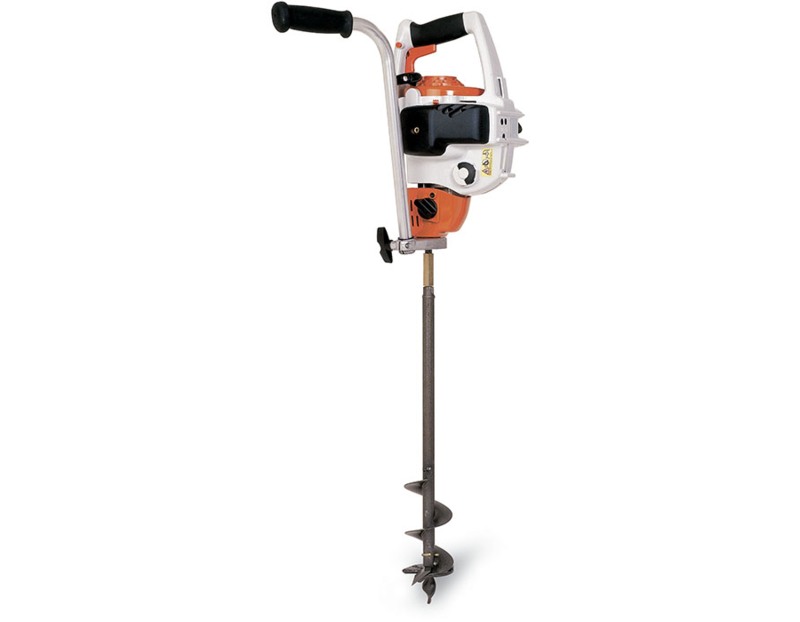 Perfect for work on buildings, docks, outbuildings, retaining walls or use auger for landscaping projects like mass plantings or deep root fertilization. 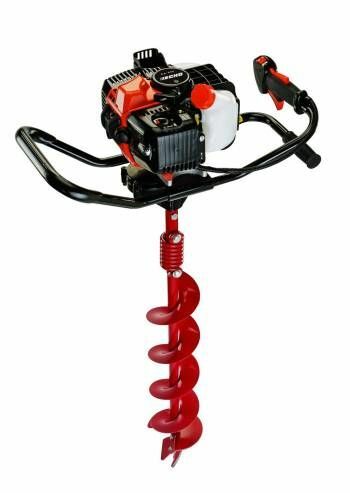 The small, compact landscaping auger helps you work large amounts of soil more quickly and with less fatigue. 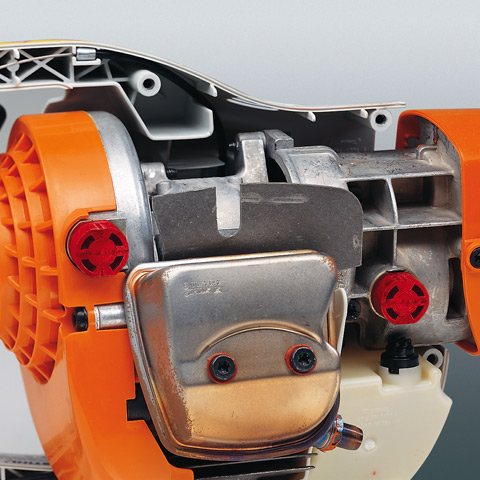 Primer bulb and throttle lock make it easy to start. 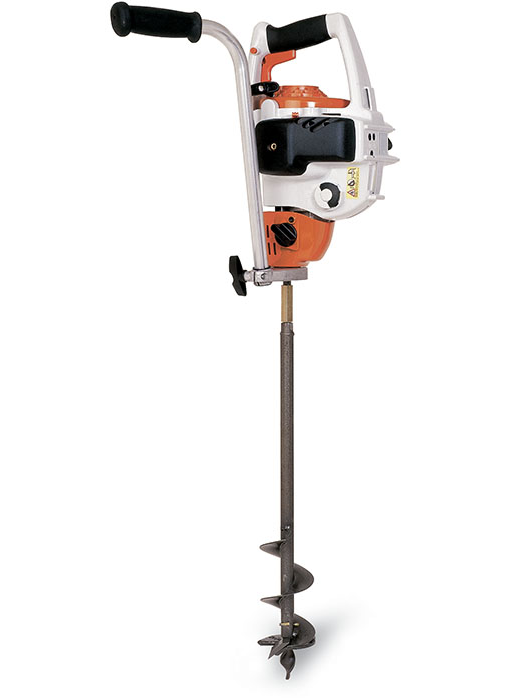 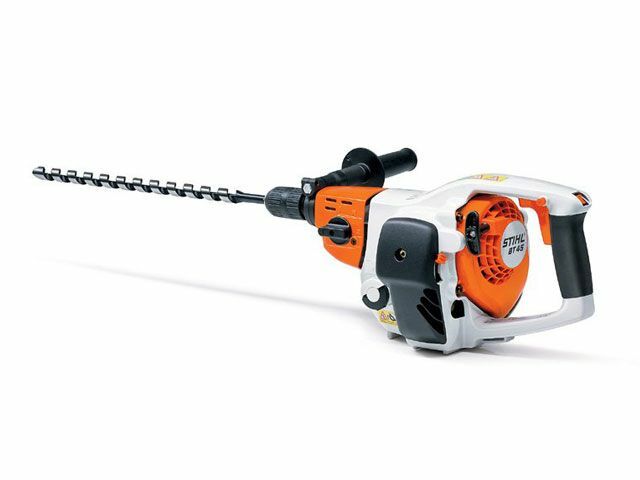 Find this STIHL BT 45 hand drill/planting auger at Kooy Brothers Equipment Ltd. located at 1919 Wilson Avenue in Toronto Ontario.